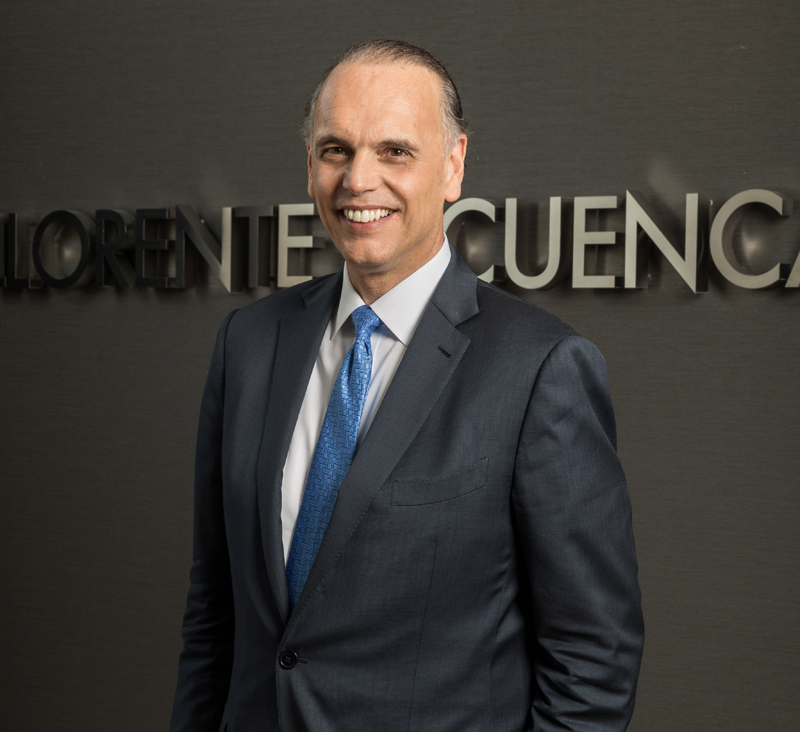 LLORENTE & CUENCA (LL&C) today announced Mike Fernandez as its new U.S. CEO. 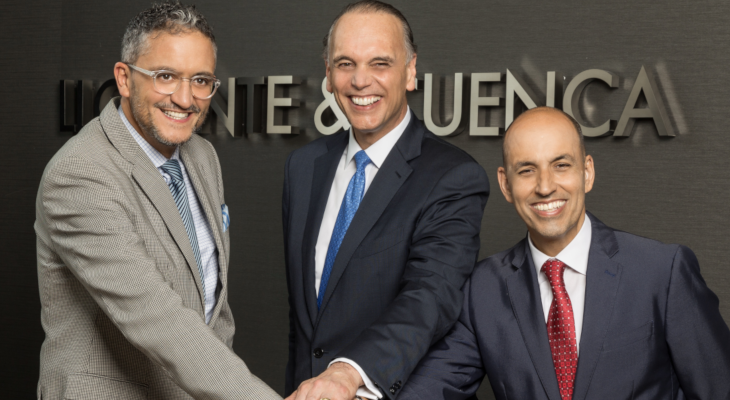 Erich de la Fuente, who previously held that role, continues as a partner and becomes chairman of LL&C USA. Fernandez served for more than 20 years as the chief communications officer for a variety of large U.S. corporations including Cargill, State Farm, Conagra, Cigna and US West. Most recently, he was U.S. CEO of Burson-Marsteller prior to the firm’s merger with Cohn & Wolfe. He is also a professor of strategic communication at Boston University. 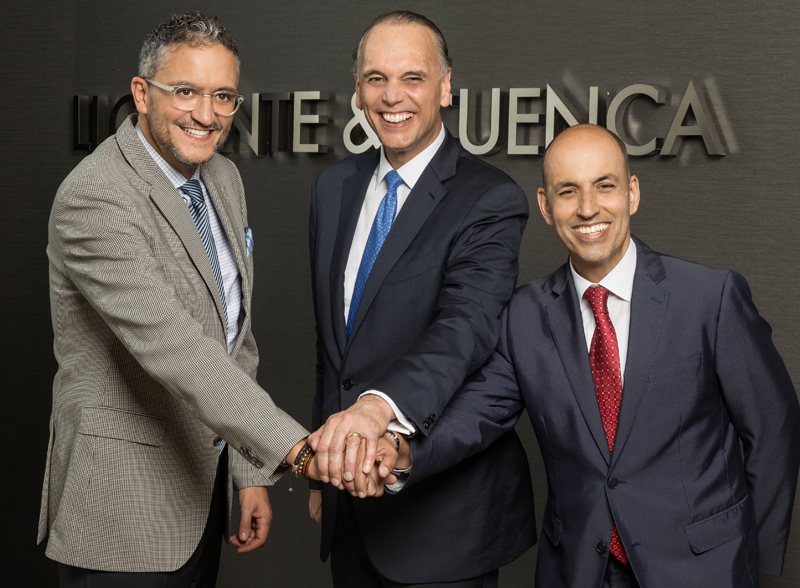 The new structure of LL&C USA, with Erich de la Fuente as chairman and Mike Fernandez as CEO, positions the company to continue its expansion in the U.S. market and its undisputed leadership to provide communication services to U.S. companies in Latin America. Building on its strengths in other markets, LL&C has its sights on developing its digital and marketing capabilities to help clients connect with U.S. Hispanics in an increasingly diverse marketplace.